IDC research reveals that customer expectations for better brand customer experiences using digital channels continues to rise exponentially. 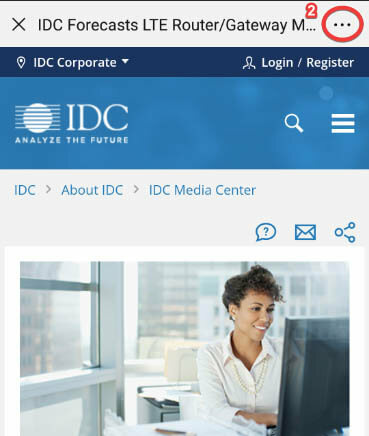 The IDC European Digital Customer Experience (DCX) Continuous Intelligence Service (CIS) analyses the convergence of digital with customer experience technologies and services; and offers vendors valuable insights into how to exploit a $10Bn software market opportunity growing in double digits annually. Technology vendors' DCX solutions will enable enterprises to offer their customers branded, real-time, personalized, convenient and cost-effective digital services that will facilitate the optimization of customer acquisition, retention, loyalty and advocacy. 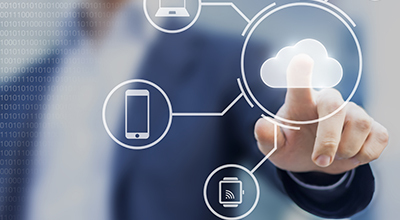 What are the DCX SaaS and on-premise market spends, market forecasts, and competitive landscapes for each European country? What is the market power of pan-European DCX platform providers versus local country champions and niche providers? What are the key go-to-market strategies and best practices of the leading DCX vendors? What are the current and future business and technical needs of enterprise DCX C-level decision makers? What is the composition and hierarchy of enterprise DCX decision making units, and what criteria influences their vendor choices? How is the introduction of new technologies such as AI and IoT (Internet of Things) affecting DCX buying behavior? How should vendors position their digital transformation and service design innovation solutions relative to DCX? What are the most potent DCX vendor positioning messages, and how should vendors optimize their channels to market? 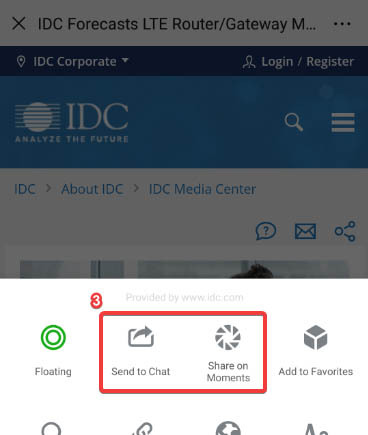 What is the role of DCX and content in modern Marketing, Sales, Service, and Contact Center operations? How are customer journey management and content marketing transforming customer experiences? 4G SAS, Accenture plc, Acquia, Inc., Adobe Systems Inc., Amazon Web Services Inc., Aprimo LLC, Aspect Software Inc., Aurea Software, Inc., Avaya Inc., Capgemini Services SAS, Cisco Systems, Inc., Clarabridge Inc., ClickSoftware Technologies Ltd., Cognizant Technology Solutions Corporation, Confirmit AS, Deloitte LLP, Enghouse Interactive Inc., Episerver Group AB, Genesys Telecommunications Laboratories, Inc., Google Inc., HubSpot Inc., IBM, Infor, Inc., LivePerson Inc., MaritzCX LLC, Marketo, Inc., McKinsey & Company, Medallia Inc., Microsoft Corporation, Nice Holdings,Inc., Nuance Communications, Inc., OpenText Corporation, Oracle Corporation, Pega A.S., Percolate Industries, Inc., Pitney Bowes Inc., Qubit, SAP SE, SDL International, Salesforce.com, Inc., Sapient Corporation, Sitecore Corporation A/S, SmartFocus S.A., Thunderhead Ltd., Unify Inc., Veeva Systems Inc., Verint Systems Inc., WPP PLC, Wipro Limited, Zendesk Inc., eGain Communications Corp.